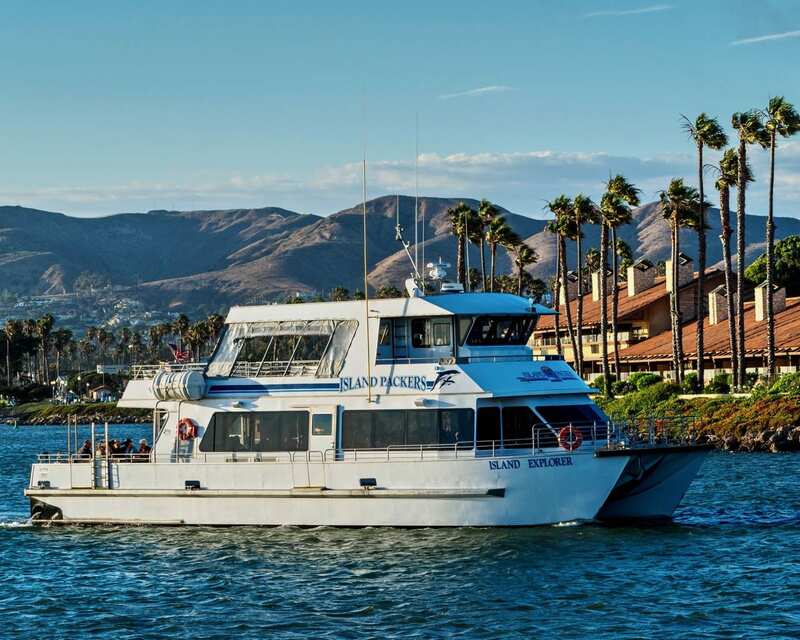 Come aboard Island Packers 64′ Catamaran and cruise the Ventura Harbor & Keys. Includes light appetizers by Copa Cubana Restaurant, plus one complimentary beverage of choice. Enjoy dining before or after the cruise in the Ventura Harbor Village.